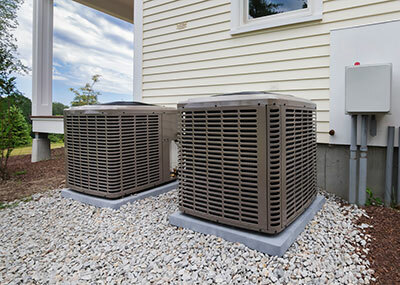 Boerne Air Conditioning Experts is your reliable local source for heater repair in Helotes, TX and the nearby areas. As cool air rolls in, we rely on a combination of forced-air heating, space heaters, and fireplaces to warm our homes. For many homeowners, a forced-air furnace comes with the home, or is replaced once over the total time the home is owned. Few people need to replace the furnace in their home more than once, and many people only replace a furnace once or twice in their lives. High-efficiency furnaces are long-lived, with many lasting between 10 and 20 years depending on use and how well the system is maintained over its life. 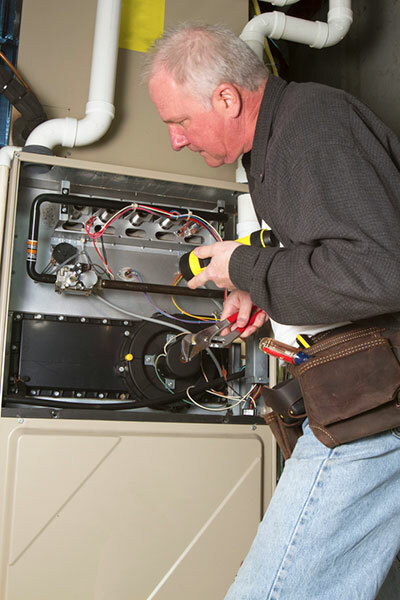 Our team knows that while it’s important to get regular maintenance and cleaning for your furnace, everything comes to an end and every furnace will eventually need to be replaced. Before deciding on replacement, consider the following elements. First, how old is your furnace to begin with? If your forced-air system hasn’t been inspected or you’ve owned your home for more than 10 years, you might need to replace the furnace. Annual maintenance, filter replacements, and regular cleaning will push the lifespan of your furnace so unless you’re having other problems with it, age isn’t always a deciding factor. Additionally, take a look at the AFUE rating on your furnace. If it’s less than 90, a replacement will help you save money on utilities every month. Your furnace likely doesn’t meet this rating anymore (age reduces the efficiency of your furnace) so an older furnace with a lower AFUE rating should be replaced. Take a look at your monthly energy bill as well. If you’re spending more on heating than you did a year ago or you are having to refill your fuel tank often, it’s time to install a new furnace. Even a relatively new furnace can fall into disrepair. If you find yourself needing to repair your heater more than once a month, it’s likely you should simply replace the unit. Consult one of our professional technicians at Boerne Air Conditioning Experts to see if it’s merely wear or if larger age-related problems are the cause. Also, ask yourself if you have you been feeling sick or ill when the furnace is running? This can be due to improper burning in the furnace or leaks in gas-lines. Health issues may be related to simple repairs or they may require a replacement to solve completely. If you’re questioning any of these things, consult any one of our team members and consider upgrading to a new furnace sooner rather than later. With a newer energy-efficient furnace you can take advantage of tax credits and energy savings for this year. Our staff at Boerne Air Conditioning Experts is happy to walk you through the process of installing at new furnace, and we’d be happy to perform a routine check up on your current unit. If you have any questions at all about your heater, or any potential repairs or replacements that need to be completed, don’t hesitate to reach out of us at Boerne Air Conditioning Experts.